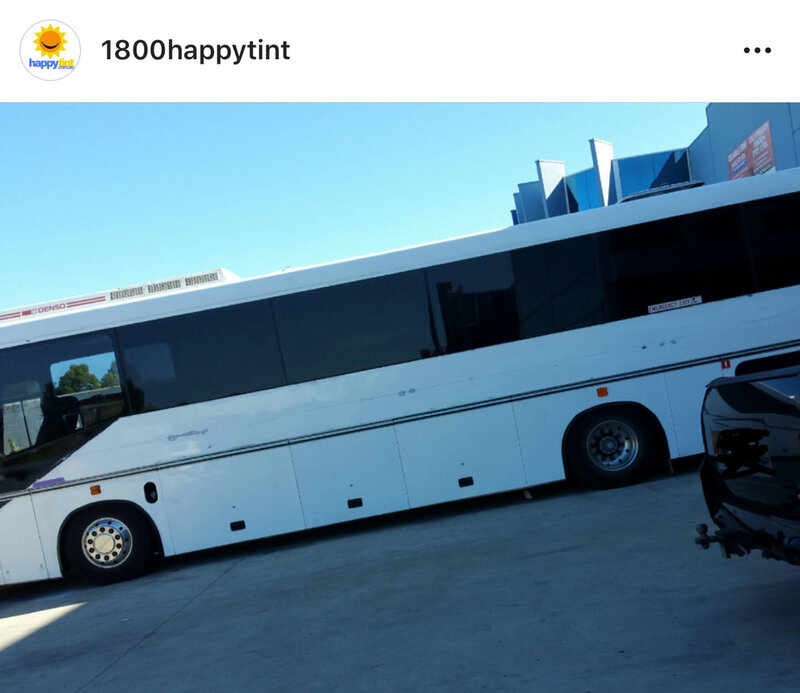 Happy Tint-Window Tinting Melbourne. Tinting for Car & Home & Office. Window Tinting Melbourne. Tinting for Car & Home & Office. Fast Quotes. Lifetime Warranty. 5 Window Tinting Locations. Free Courtesy Cars. I’m Ric from Happy Tint. Heat goes through windows like a hot knife through ice cream. Keep your home cool & stop heat before it enters. Happy Tint your windows & block heat by up to 83%. Your Air-conditioners work better & money stays in your pocket! Stay cool this summer. Happy Tint your home, your office, your car. Do your windows let in sun, heat, glare and prying eyes? 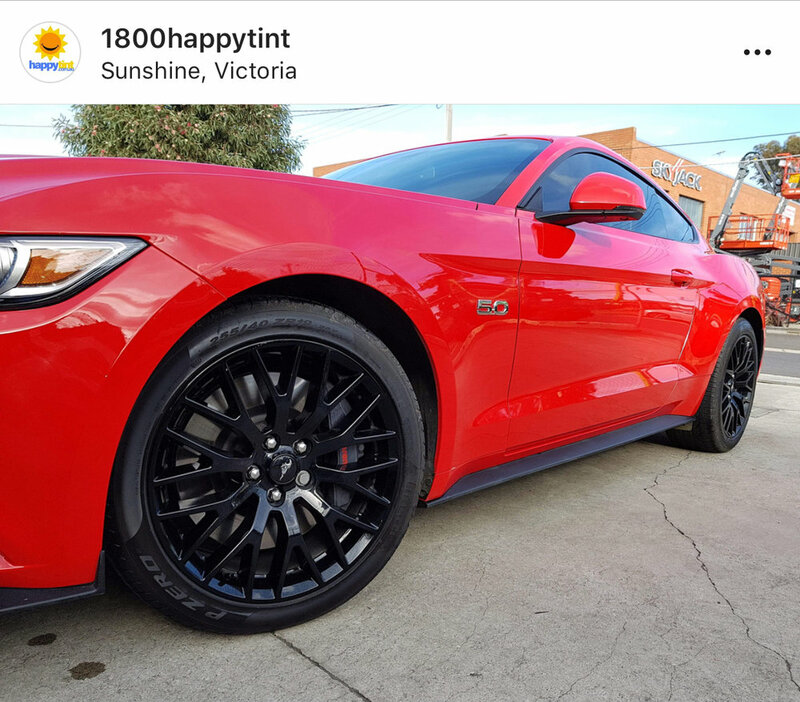 If they do you, it’s time you call Happy Tint Window Tinting Melbourne. Happy Tint helps reduce heat and electricity bills, increases privacy and protects curtains, blinds and soft furnishings from fading. Reduces heat by up to 83%. With Happy Tint window tinting, you will enjoy a cooler home. Filters out 99% of Ultra Violet (UV) radiation. ltraviolet light (UV) occupies the short-wave end of the spectrum – the frequencies responsible for sunburn, and all that goes with it. And when it plays for extended periods on your curtains and soft furnishings, it will “burn” them, too, causing fading and loss of colour. 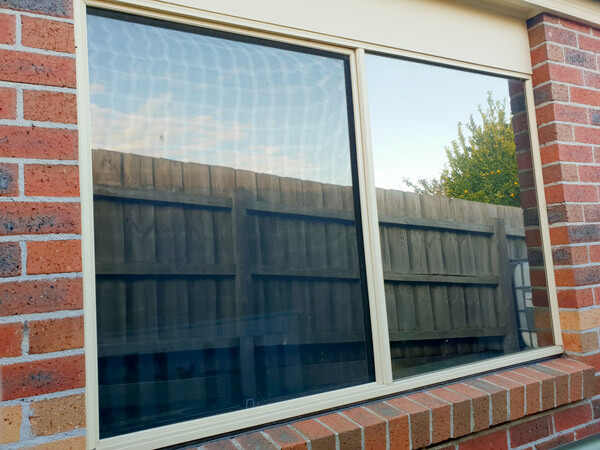 Our home window tinting removes up to 99% of incoming UV. Reduces the need for expensive air-conditioning. We call the longer-wave, lower frequencies of invisible light infra-red (IR), and that’s the stuff that heats up your home and has you reaching for the air-conditioner remote. Happy Tint window tinting removes up to 83% of IR, so your power bills will be reduced. Reduces glare by up to 85% - so it is kind to your eyes. You can keep your blinds and curtains open, and still be comfortable. Increases your privacy. With untreated glass, outsiders can see you nearly as well as you can see them. 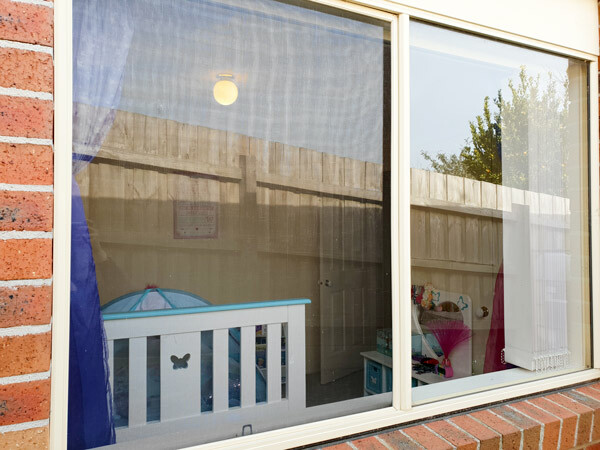 Happy Tint window tinting keeps out prying eyes, without the need to draw curtains. Makes normal glass safer. Glass is transparent – it’s supposed to be! But that tends to make it a hazard, especially to young, exuberant children. Happy Tint treatment makes your windows visible, reducing the chances of some very nasty injuries. Better still, if you should happen to break a pane, the Happy Tint film will bind the fragments, limiting the shattering. Looks great. Select from our impressive range of tints for the one that suits your home. Comes with an Unconditional Lifetime Warranty. Knowing your windows are tinted by experts gives you great peace of mind. 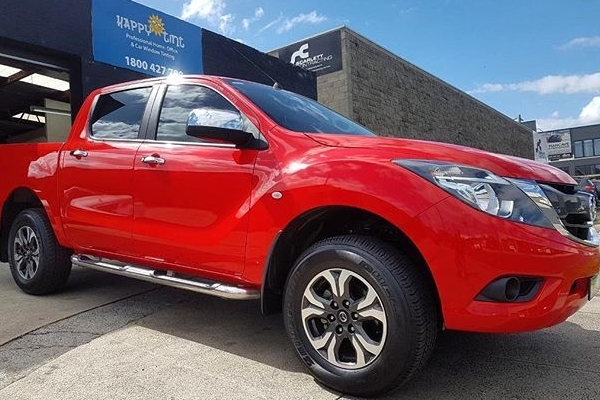 New car, Classic car, Big car, Small car, Family car, Muscle car, Work car, Play car, City car, Farm car. No matter what car you drive it will look better with Happy Tint. We come to you. 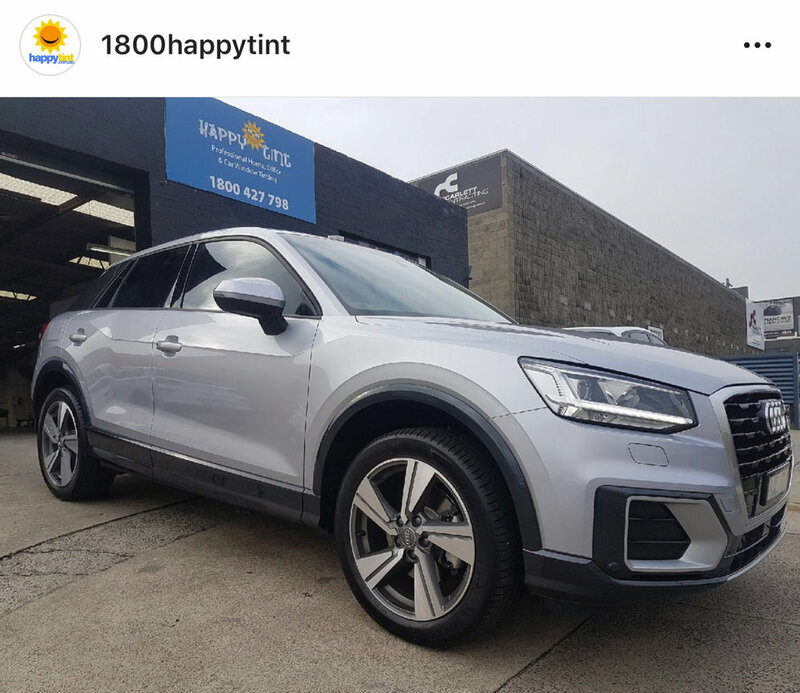 Thousands of Melbourne cars wear Happy Tint. You should join the club. And while your car has Happy Tint window tinting applied you have free use of one of our many brand new courtesy cars. A fleet of new courtesy cars. that'll make you happy. 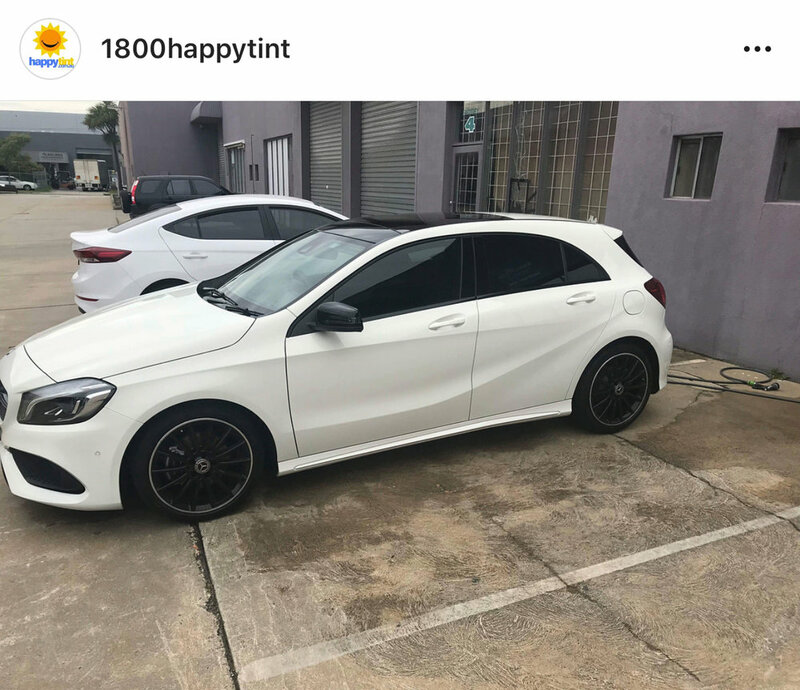 For hints and tips on how to care for, and get the best out of your Happy Tint window tinting, visit the Happy Tint Care Sheet.